Many people think that because a home is newly built it is problem free and that is false. They feel more secure having purchased a house that is new construction and often times don’t engage the services of a private inspector. This could be a costly mistake down the road for the new homeowner. There are several factors to consider to protect yourself and your investment. Below we outline a few points that should be considered when determining if you want to hire a private inspection company. City or Municipal inspectors frequently face time and budget constraints and are only there to ensure bare minimum standards are met. Often times issues with the home are not specific code violations and won’t be reported to the potential homeowner. In some cases an inspection can take less than 10 minutes because they are there just to ensure compliance. Typically when a home is under construction there are many different contractors working at the same time and they don’t always work in unison with each other. Builders will often contract out different tasks out to the lowest bidder like: plumbing, framing, electrical and foundation. With all these projects going on simultaneously it can be impossible to monitor and check completion of each phase. This can result in a variety of things being overlooked and you may find yourself with an incomplete chimney, raised roof shingles or even missing insulation. Most builders give a one year warranty on a new home. In your first year of home ownership you may not have or notice an issue. In fact it can take several years for a building defect to surface. By getting an inspection during the construction phase you can eliminate the worry and the stress of dealing with a problem after you have moved in. Even though builders offer the one year warranty there is no guarantee they will honor it 100% after the construction is complete. Some defects can really be dangerous and impact the quality of living in the home so it’s always best to do a safety check especially dealing with gas. There could be structure issues and problems that happened dating back to the initial construction of the home. If you ever chose to resell your home, then you can bet the new homeowners will likely have an inspection done. 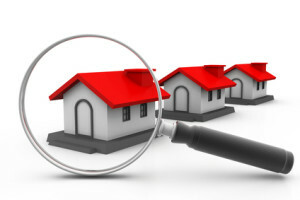 It could uncover a variety of problems that are now going to affect the value of your home. By this time the builder is long gone and you’re stuck with the issue, expense and potential delay in the sale. 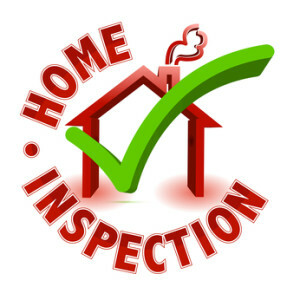 Hiring a private inspection company is a wise choice. Private inspectors have your safety and best interests at heart. Thinking ahead can avoid future problems down the road and spending a little money now can potentially save tons later. 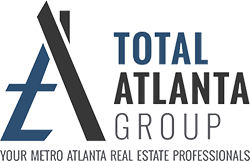 If you have questions or need help in selling your home, we will be glad to help you, just contact us.